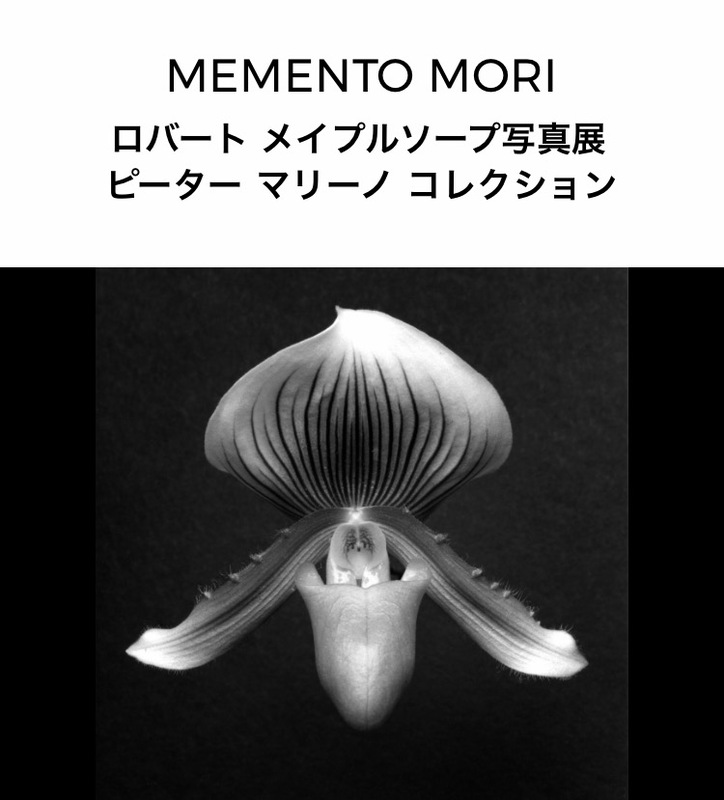 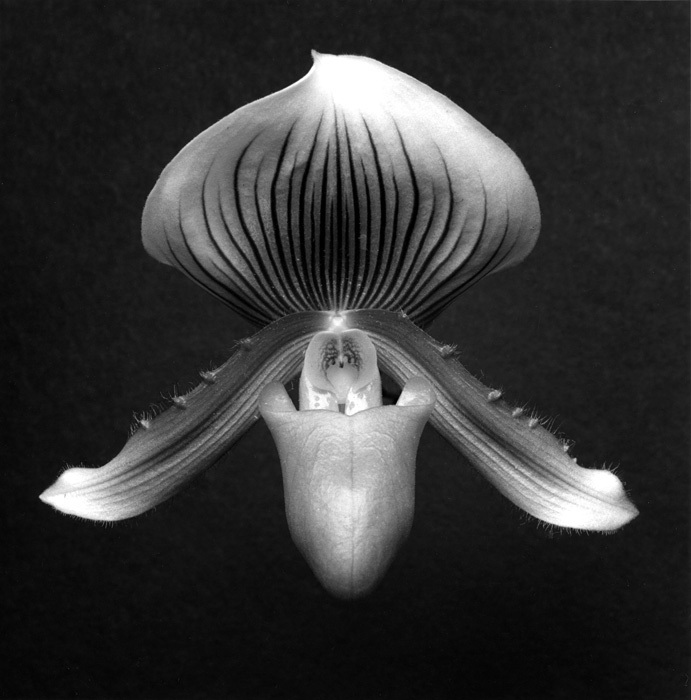 『Orchid』 1988 Gelatin Silver Print ©Robert Mapplethorpe Foundation. 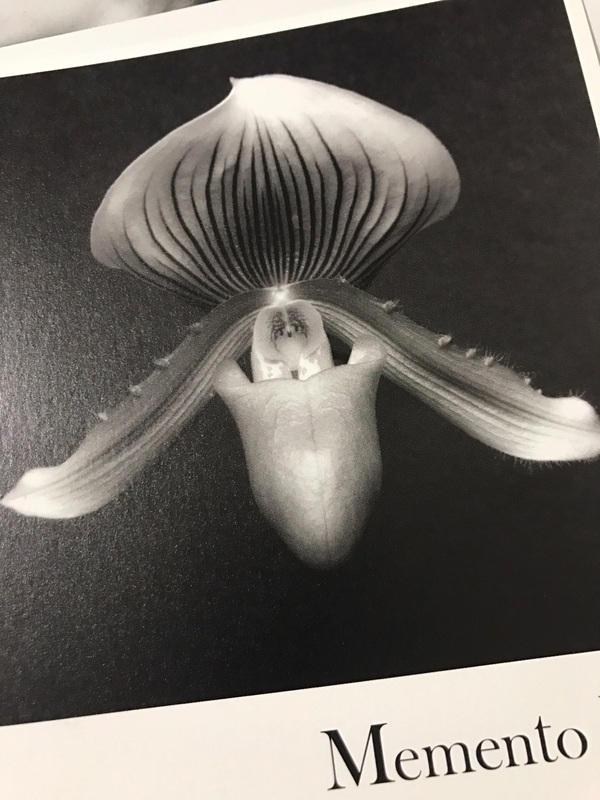 Used by permission. 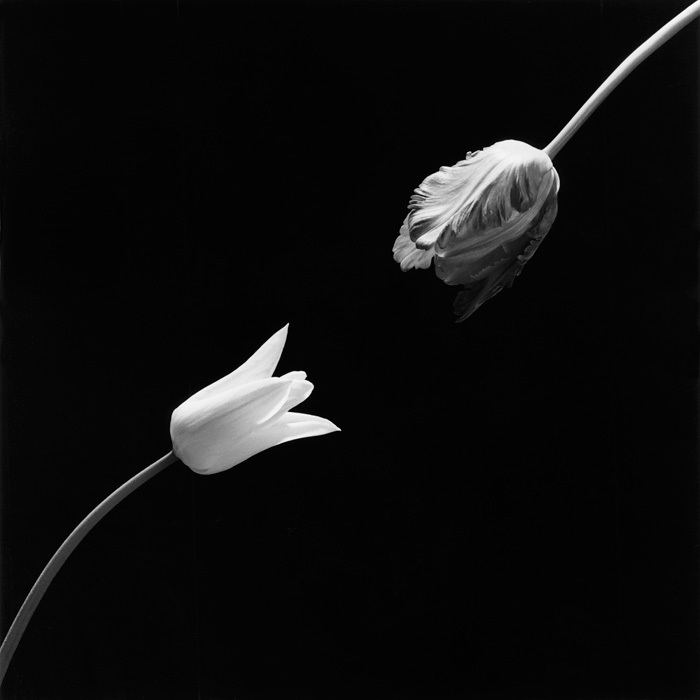 『Tulip』 1984 Gelatin Silver Print ©Robert Mapplethorpe Foundation. Used by permission. 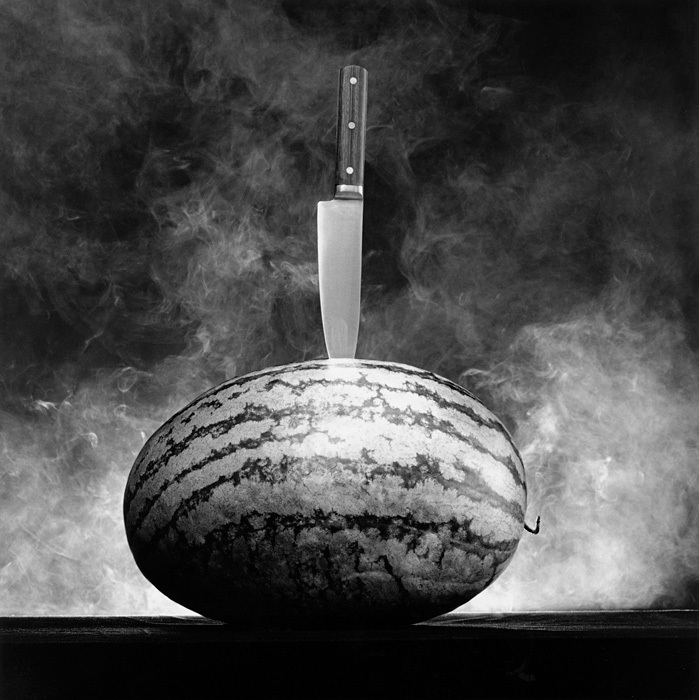 『Watermelon with Knife』 1985 Gelatin Silver Print ©Robert Mapplethorpe Foundation. Used by permission. 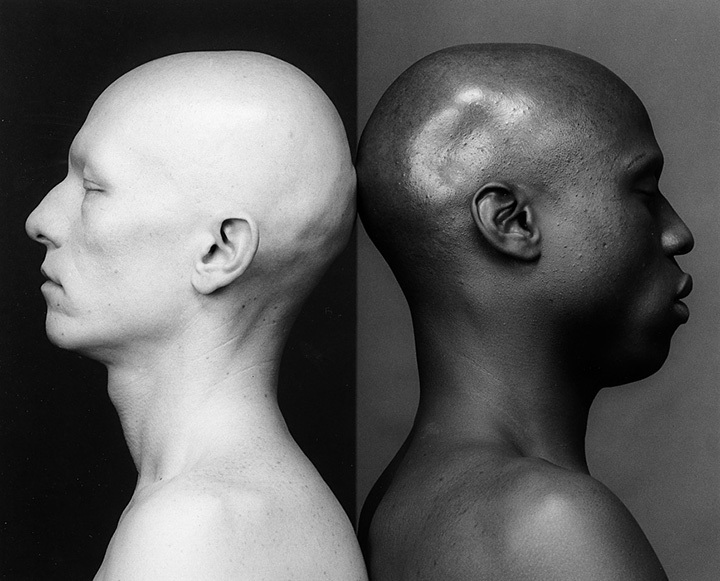 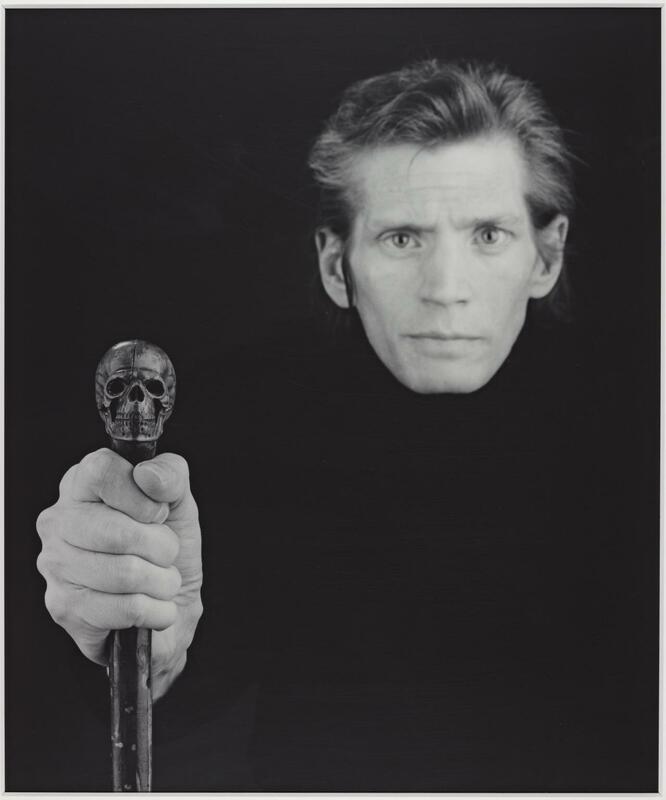 『Ken Moody & Robert Sherman』 1984 Gelatin Silver Print ©Robert Mapplethorpe Foundation. 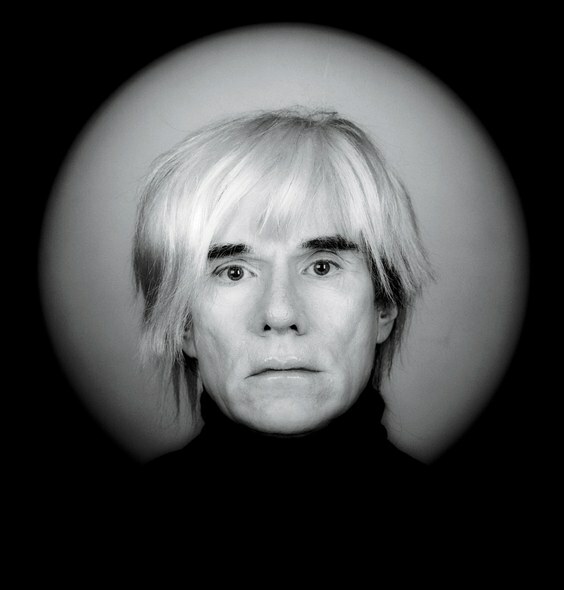 Used by permission.